Petrogas E&P is committed to the sustainable development of its employees and contractors, the local communities in areas where it operates and to the society at large. We aim to improve their quality of life in ways that are both good for business and good for the people we interact with. In 2016, Petrogas continued its support to the Ministry of Oil and Gas initiative towards increasing the In-Country-Value (ICV) of services, equipment and materials sourced for Omani oilfield operations, as well as improving Omani content by promoting the development of Omanis. This is a transformational drive for the country and as a100% Omani owned company, Petrogas is a role model for the business community in the country. 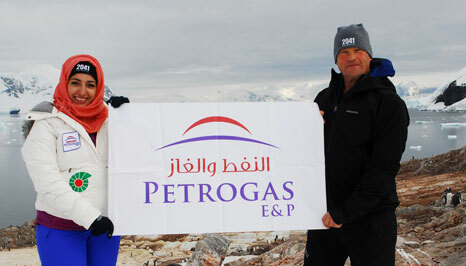 Petrogas Rima LLC (PGR), an oil exploration and production company located in the southeast of Al Wusta province, has been relentlessly and persistently providing social assistances and help to the local community as well as relevant business opportunities to the local community companies (LCCs) since its inception in 2008. In 2016, we maintain almost all activities related to general oil field services such as well locations construction, graded roads maintenance, local infrastructure establishment, earth-moving, flowline and well hook-ups services contracted to LLCs as part of our Corporate Social Responsibility. Despite challenges due to the economic climate in 2016, CSR was still a commitment that the company was keen to keep. PGR supported needy families in the wilayat of Al Jazer, and the annual Camel festival through donations and contributions to Ghubra North & South Health Centers. 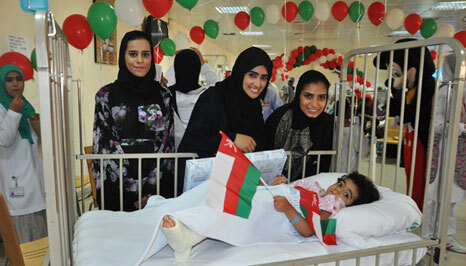 Petrogas offers sponsorship to the Association of Early Intervention for Children with Disability. This means that 4 children will be offered sponsorship for a period of one year. The service includes assessment, rehabilitation, kindergarten, portage programme, family support, community awareness, advocacy, capacity building and workshops supportive aids for children. These services are provided by an interdisciplinary team physiotherapist, occupational therapist, speech therapist and psychologist, home visitors and special education teachers. Additionally, Petrogas E&P has offered its support to Muscat Autism Centre by providing them with essentials commodities. 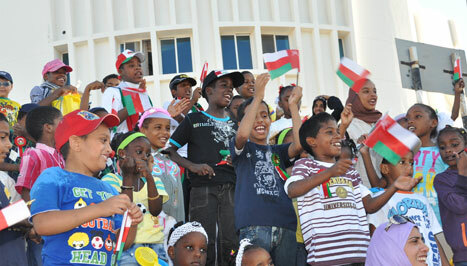 It also annually conducts a fun day out for the children of Child Care Centre in the capital region. To encourage the Omani Youth and to inculcate a spirit of healthy competition and creative thinking, the company sponsored a photography competition held in conjunction with the Ministry of Higher Education apart from supporting Muscat Triathlon.